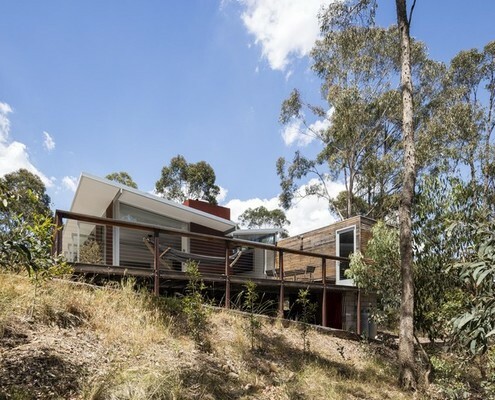 Turramurra House by Noxon Giffen Architects A Home Inspired by Established Scribbly Gums on the Site Scribbly Gums on the site of this new family home inspire the use of timber internally and help to generate the colour palette. 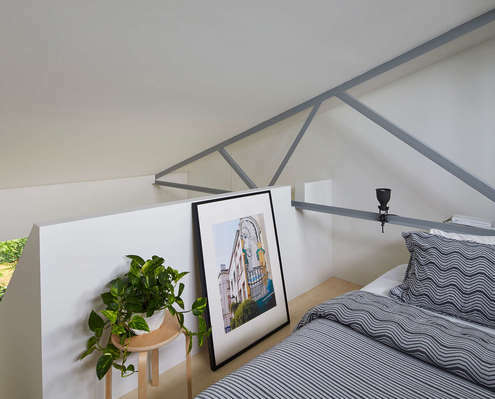 Theresa Street Residence by Sonelo Design Studio Theresa Street Residence Evokes One Word: Subtlety Theresa Street Residence is a loft apartment that is redesigned as a modest seamless interior effortlessly disguising the old as new. 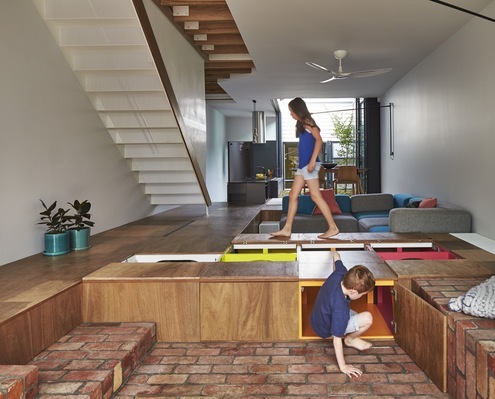 Tunnel House by Michael Ong A House That Revolves Around the Garden and Spending Time Outdoors By pulling this extension away from the exiting house, the architects created sunny courtyards and maximised the natural light. 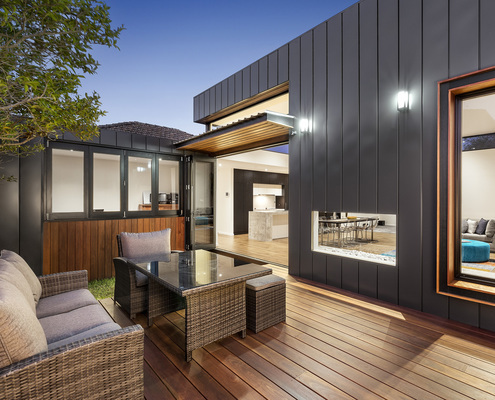 Kelvin House by FMD Architects Terrace Reorganised to Create More Open Living and Embrace the Sun Kelvin House is refurbished to create a new open plan living area while a new deck creates better access to the north light. 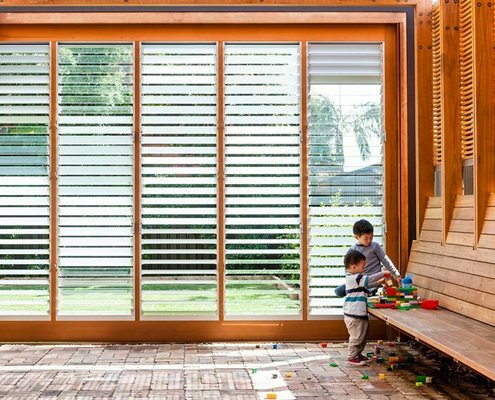 Brunswick East House by Adrian Bonomi Architect C House Prioritises Volume and Light Play Over Excessive Floor Space Sandwiched between weatherboard cottages in Brunswick East, C House breaks with convention to create a warm, unique and nuanced home. 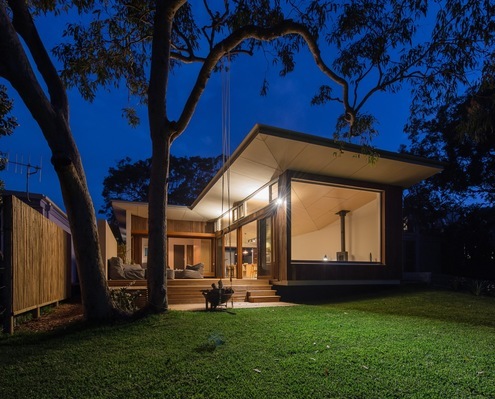 Blueys Beach House by Bourne Blue Architecture Blueys Beach House is a Modern Take on the Traditional Beach Shack This modern beach house wraps around courtyards and open spaces to blur the lines between inside and out - perfect for a beach retreat. 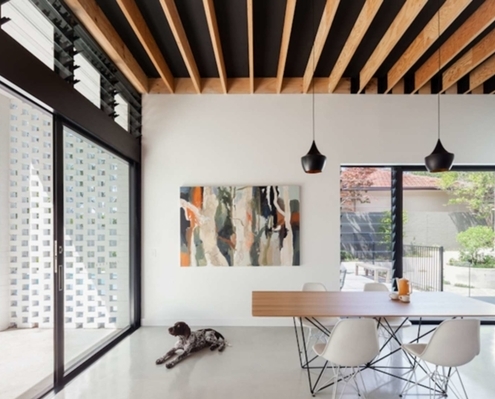 THAT House by Austin Maynard Architects THAT House Defies Its Neighbours In Every (Good) Way Possible A new home in a neighbourhood of large houses scales back the status quo to provide ‘just the right amount of space’ for a family. 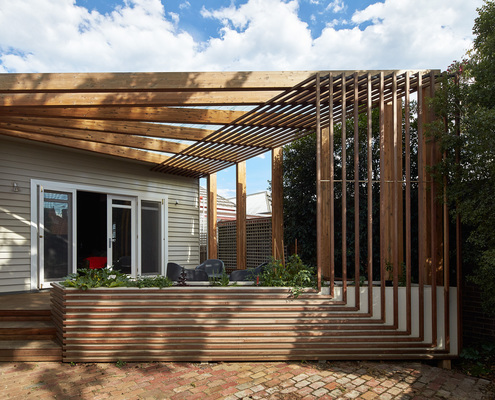 Cumquat Tree hosue by Christopher Megowan Design Outdoor 'Rooms' Create the Perfect Breakout Zones for This Home The reordering and extension of this Art Deco home frames a view of an existing and prolific cumquat tree at the rear of the property. 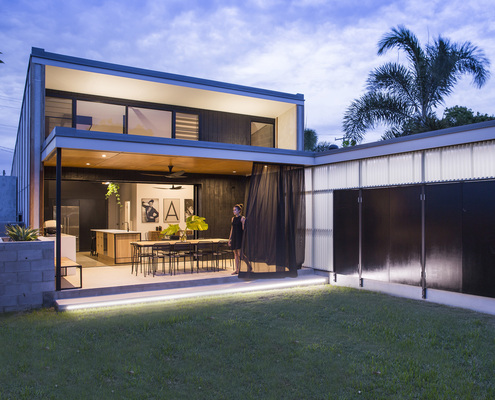 Laneway House by 9point9 Architects Covered Outdoor Dining Spills Onto a Courtyard in This Tropical Home By creating outdoor covered spaces for dining and car parking Laneway House manages to pack a lot of space onto a tight site. 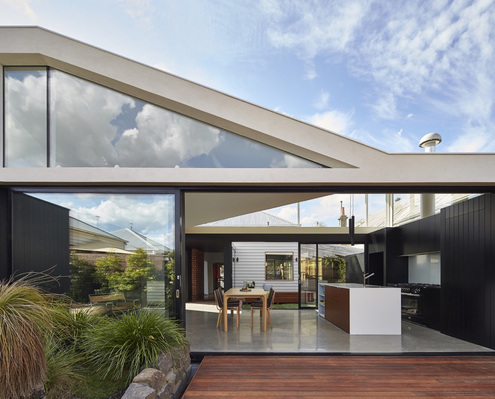 Canada Bay Residence by CplusC Architectural Workshop Two Oversized Sliding Doors Create a Variety of Outdoor Living Spaces A playful rear addition maximises the possibilities for outdoor living, while bringing light and fresh breezes into the living area. 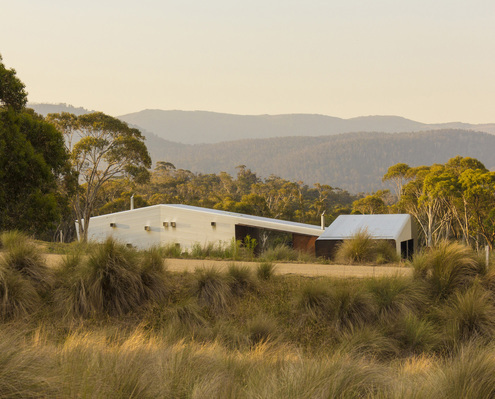 Crackenback Stables by Casey Brown Architecture Fine Detailing Takes Rustic, Shed-Like Materials to the Next Level... This modern farmhouse combines a manager's residence, stable and self contained two-bedroom apartment in finely detailed modern sheds. 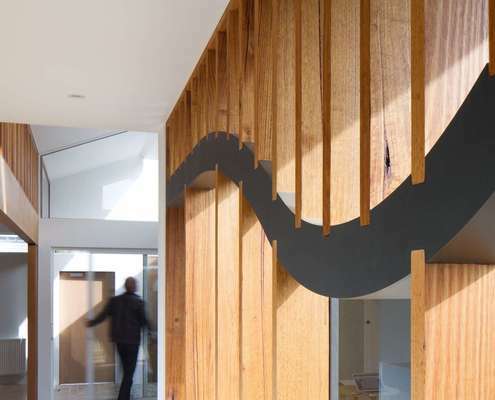 Mills House by Austin Maynard Architects Need Extra Storage? The Floor of this House is a Giant Cupboard! 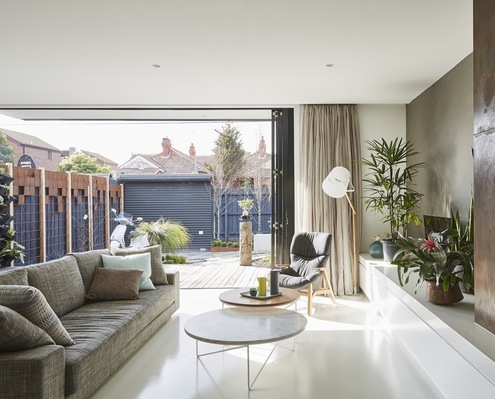 Mills House eliminates bulky cupboards by converting the floor into storage space, leaving the entire width of the terrace for living.